My previous pics post explained why there were no Day 8 pictures, and here I am again, none for Day 10! 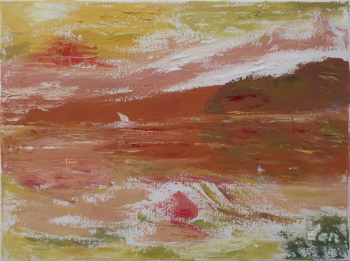 There were a few rough weather days, and extra tired days, where we just enjoyed sleeping, eating, and maybe going out only for groceries or a snack. 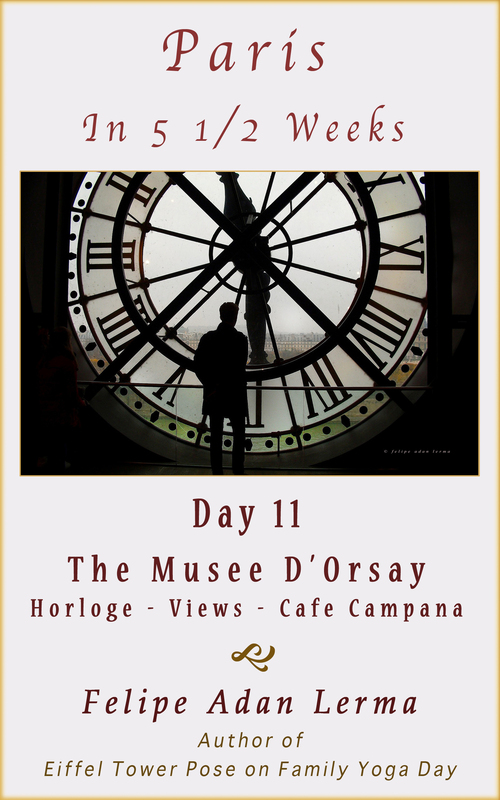 Below, the first of two sampler posts on our trip to the Musee d’Orsay. 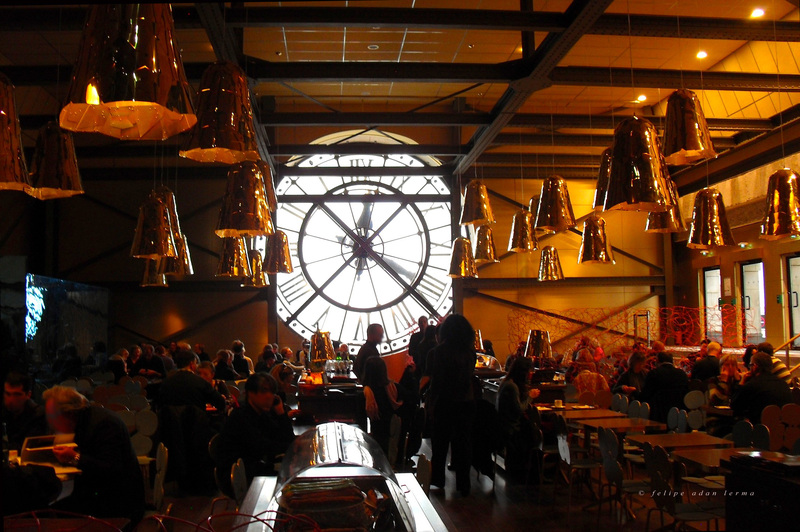 The kind people at the Musee d’Orsay sent me the phrase “Horloge du Musee d’Orsay” to place beneath images of the big clock(s) at the old train station.